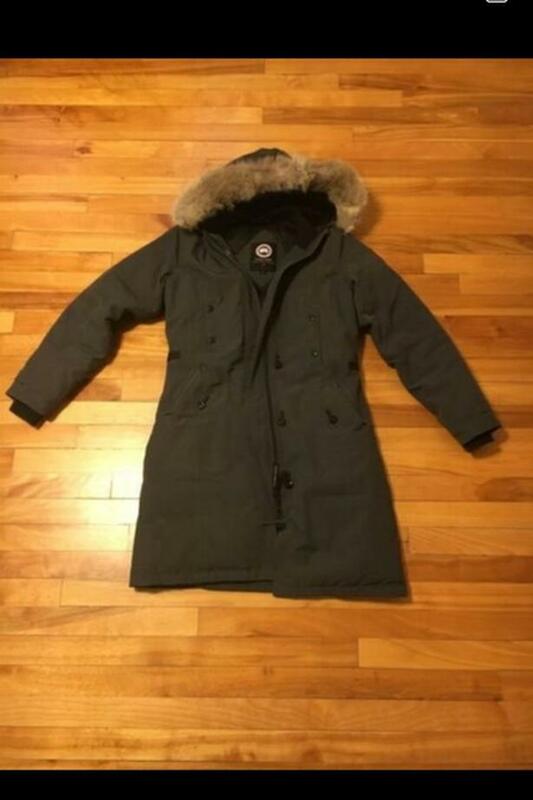 Authentic Canada Goose Kensington parka in graphite. 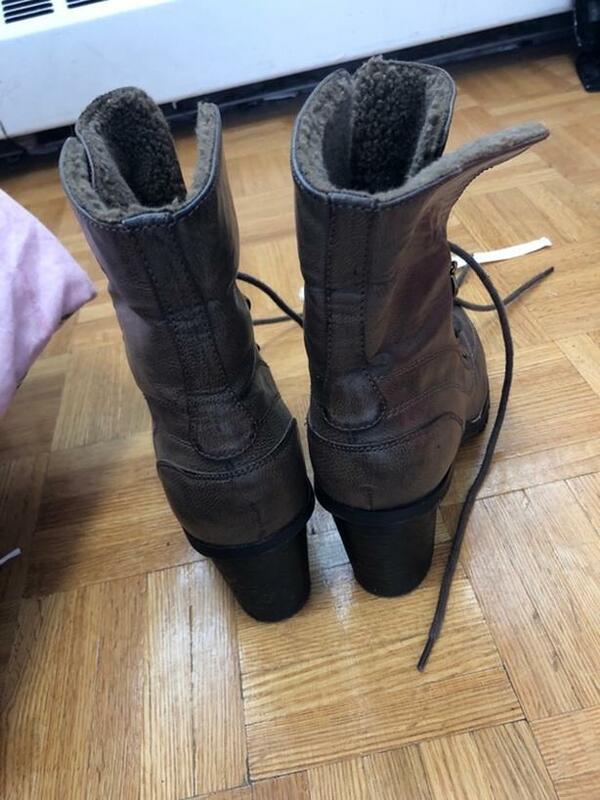 Women’s size S. Very good condition. 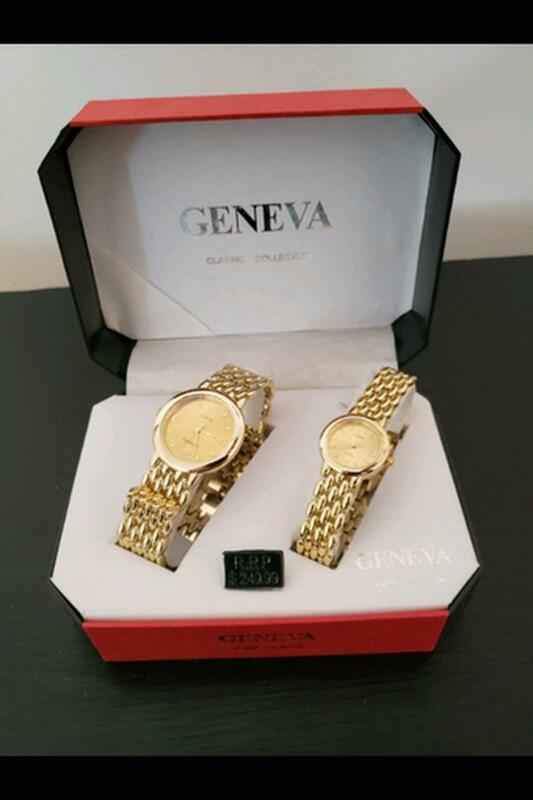 Currently retails for $950+tax. 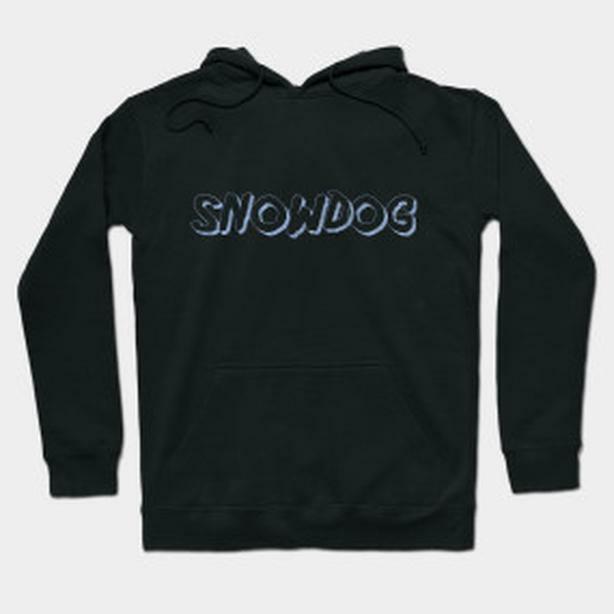 Snowdog, new design HOODIE, great gift item, practical too! 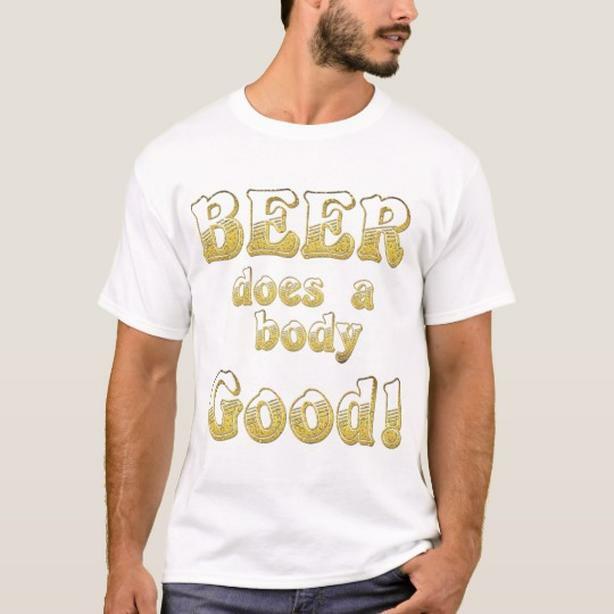 Beer Does a Body Good, mens Tshirt, NEW, great gift for him! 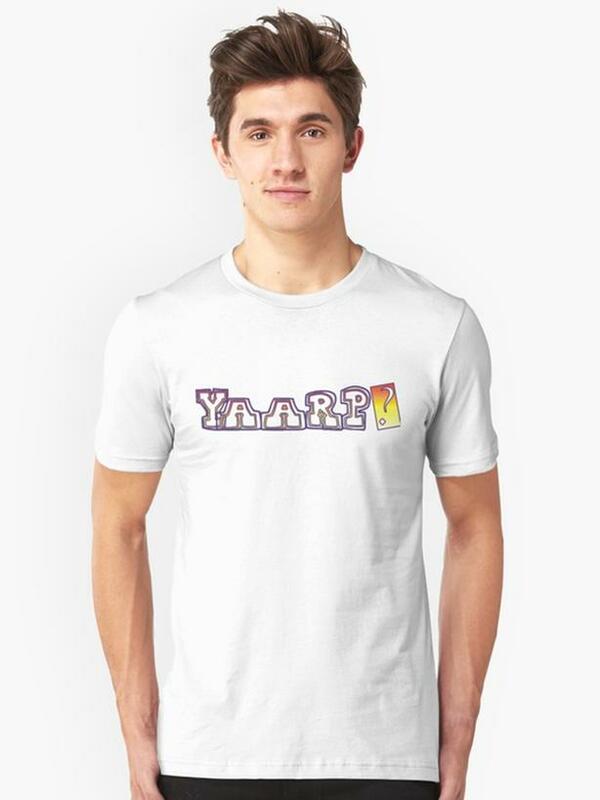 Yaarp? 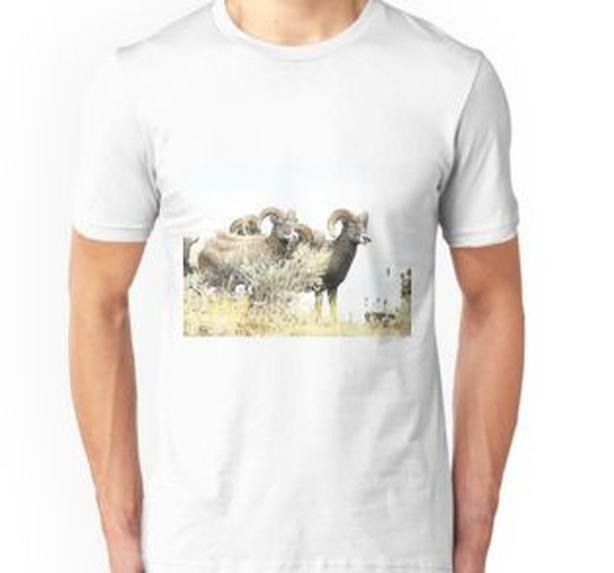 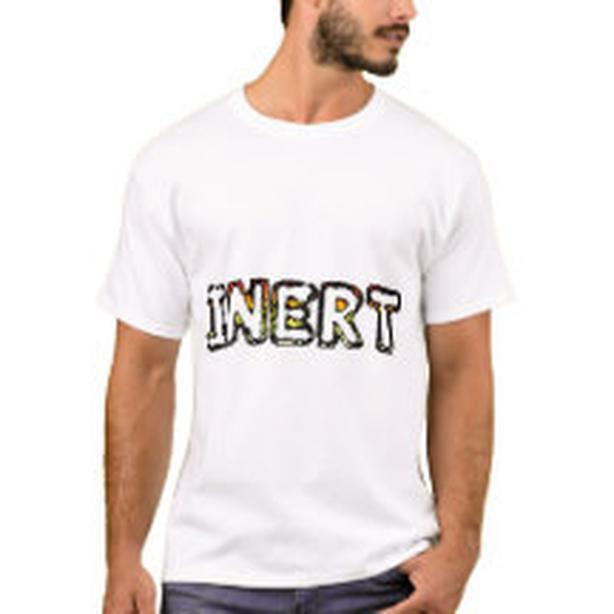 Great new Tshirt design for you! 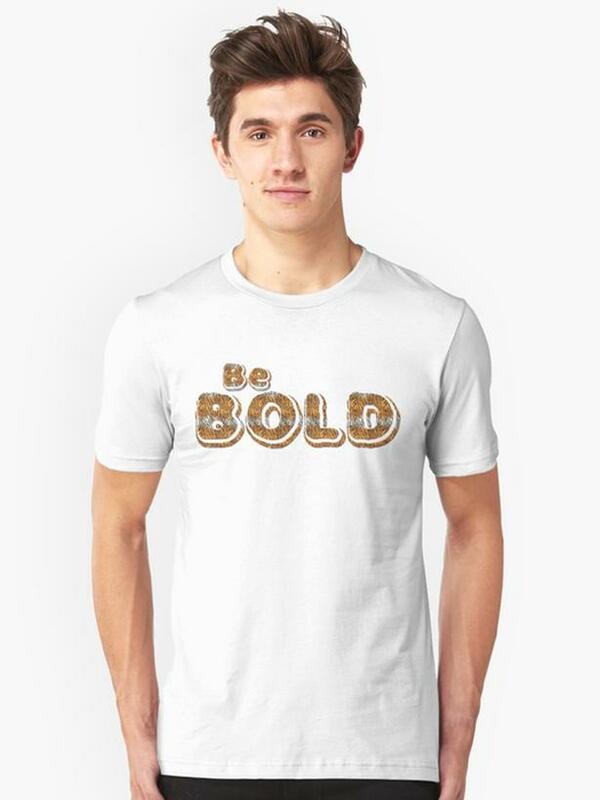 Be BOLD, new Tshirt design, unisex, various sizes available! 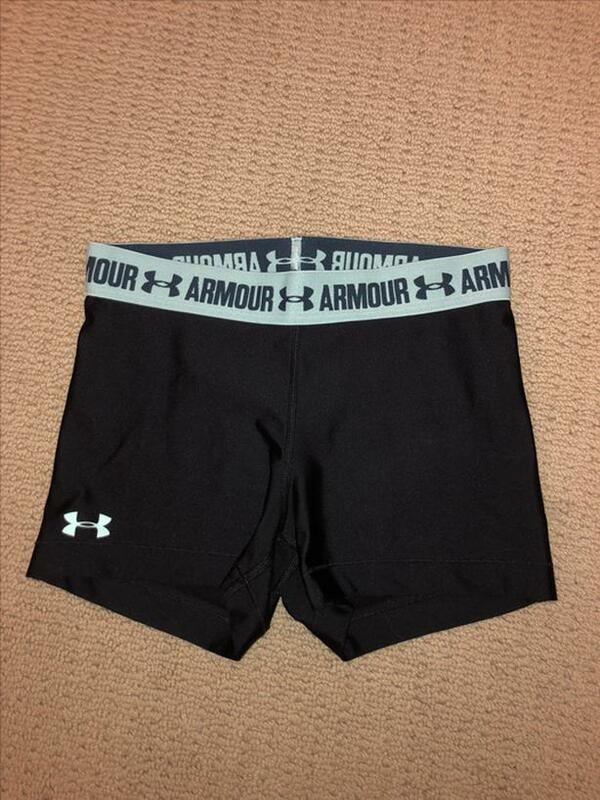 Please message me if interested. 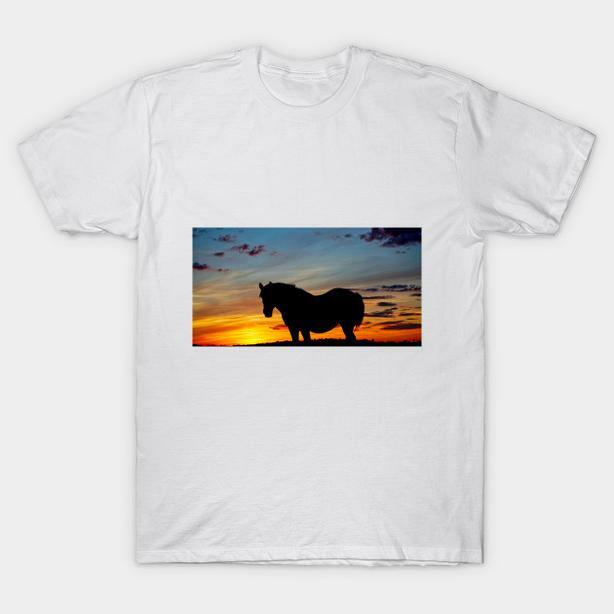 Also, check out my other products! 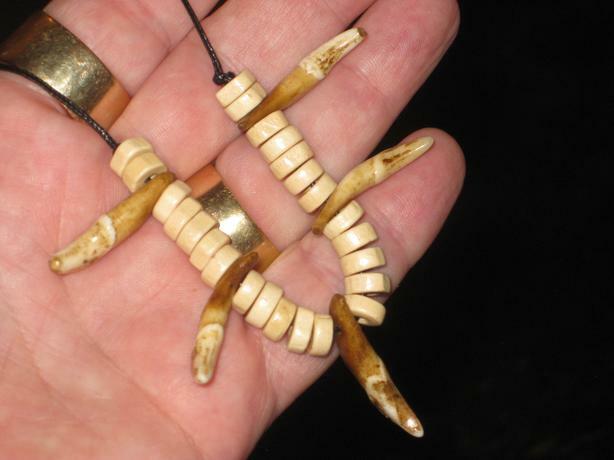 Exotic one of a kind jewelry designs.